Arlington, VA – The Washington Capitals took their annual team photo on Wednesday at MedStar Capitals Iceplex. Everyone made it except for Michal Kempny, who is recovering from surgery due to a torn left hamstring. Yesterday, Capital PR release a statement informing that Kempny will be out for 4-6 months. 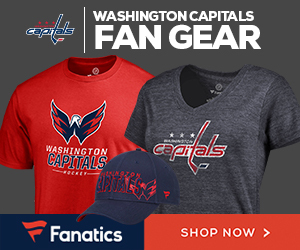 Mike Booi, an athletic trainer for the Caps, wore Kempny’s jersey in the photo. We’ll see if his face gets put on over it later on. 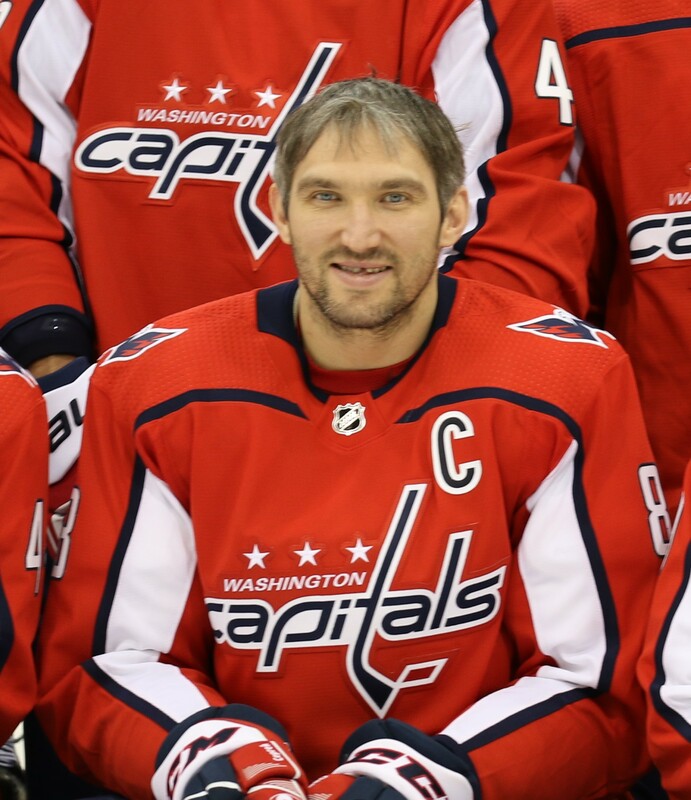 Ovechkin With the Stanley Cup Bobblehead – in a ROAD Jersey!